South Australia is joining the solar thermal power plant club, with a proposal for construction of a new 110MW Concentrated Solar Power plant north of Adelaide. A new proposal by US solar and thermal storage technology company SolarReserve would see a 110MW Concentrated Solar Power (CSP) plant built near South Australia’s Port Augusta, 200 miles north of the provincial capital of Adelaide. The plant would supply Port Augusta and neighboring cities with reliable solar power and help them to distance themselves from the coal-powered plants that still supply most of the country with electricity. As SolarReserve’s name implies, they specialize in solar power with storage, and that’s why their power plants promise delivery of consistent solar-generated power both day and night. They can keep that promise because of the technology involved in their solar towers and heliostat arrays. Photovoltaic (PV) cell solar power systems must store excess energy as electrical potential in a battery. That’s fine for normal household use, or for solar-powered cars and tech gadgets. A power plant, though, needs to be dependable and deliver the right amount of energy 24 hours a day. A CSP is often the best answer, because it stores thermal energy in the form of molten salts that can retain their heat for several hours. SolarReserve’s proposed South Australia plant has an estimated storage time of 8 hours; it can go even longer in the summer when there are more hours of daylight to warm the molten salts in the tower. That means that the plant could keep generating power overnight off the stored thermal energy accumulated during the daytime, and there would theoretically be no dips in energy supply to the community. Thermal storage technology is already being used to great success in a handful of SolarReserve-built CSPs around the world. The Crescent Dunes CSP, in Tonopah, Nevada, is a 110MW plant built on 1600 acres of desert land leased from the US Bureau of Land Management. Its storage capacity is 10 hours, thanks to 70 million pounds of melted salts cycling through its 540-foot tower. 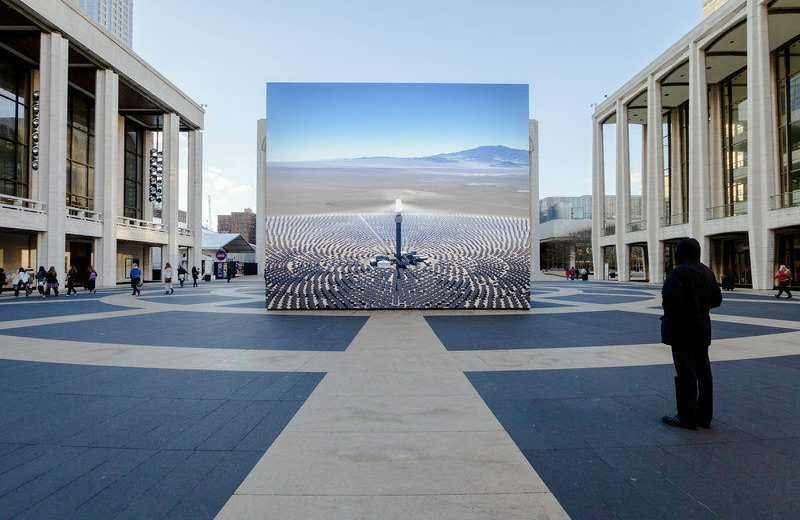 A power purchase agreement between SolarReserve and local power utility NV Energy guarantees that all power generated by the site will be sold to the local utility at $0.135/kWH to power up to 75 thousand Nevada homes for the next 25 years. SolarReserve’s 100MW plant in Postmasburg, South Africa, is part of a larger combined PV and CSP solar park that will have a total generation capacity of 271MW once completed. Storage time for that system is even better – 10 hours – because of higher average insolation in the plant’s location. The Copiapó Solar Energy Project in Chile’s Atacama desert is also a mixed-technology power plant with both CSP and PV components. Insolation there is among the highest on the planet, and the CSP portion of the plant boasts an impressive 12 hour storage time. Once the project is complete, it should be delivering 260MW of baseload power, putting it on par with the capacity of a coal-fired plant. 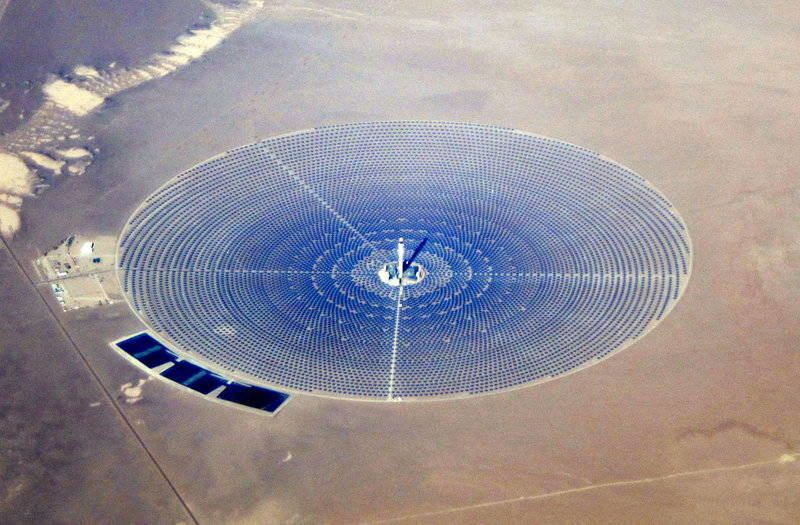 Other developers are also building thermal solar plants around the world to great success. We’re seeing them pop up in Morocco, Spain, South Africa, Chile… all that’s really needed for a new plant to provide a good return on a community’s investment is sufficient daily insolation. As with most other real estate projects, it’s all about location. 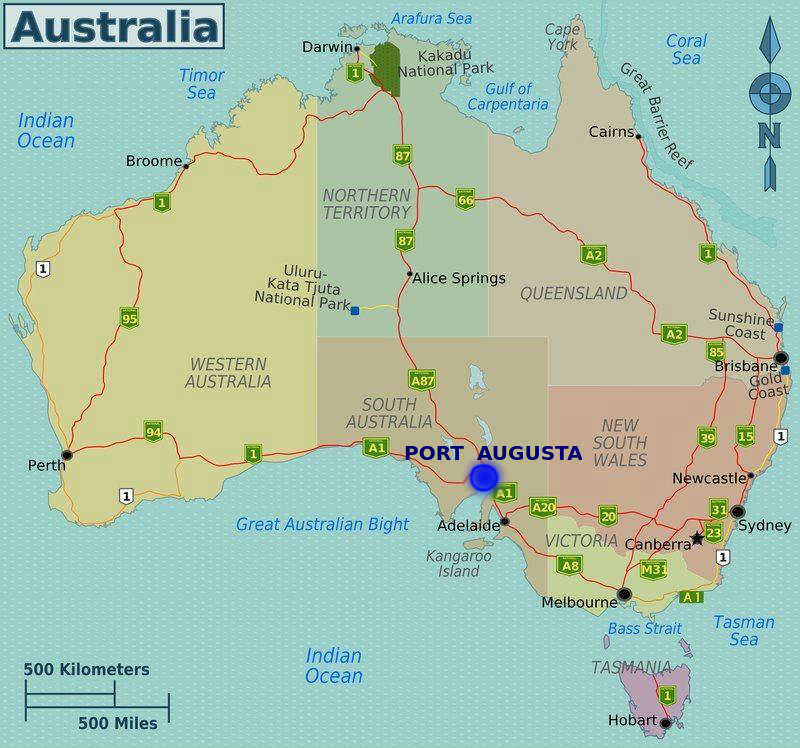 Port Augusta is a small city of only 13 thousand residents, but it is an important port and railway junction for the province of South Australia. Two coal-fired power plants have been operating in Port Augusta for decades, and they’ve played a big role in providing power to both the community and the province. The Playford B plant, built in 1963, and Northern power station, built in 1985, together supplied a third of South Australia’s electricity demand. Because they burn locally-mined brown coal, the energy they produce is tainted by high pollution and carbon emissions. In fact, those two plants alone were responsible for over half of the province’s annual carbon emissions. Their environmental impact is exacerbated by their aging infrastructure, and the mine that provided them with their power source is no longer in operation. 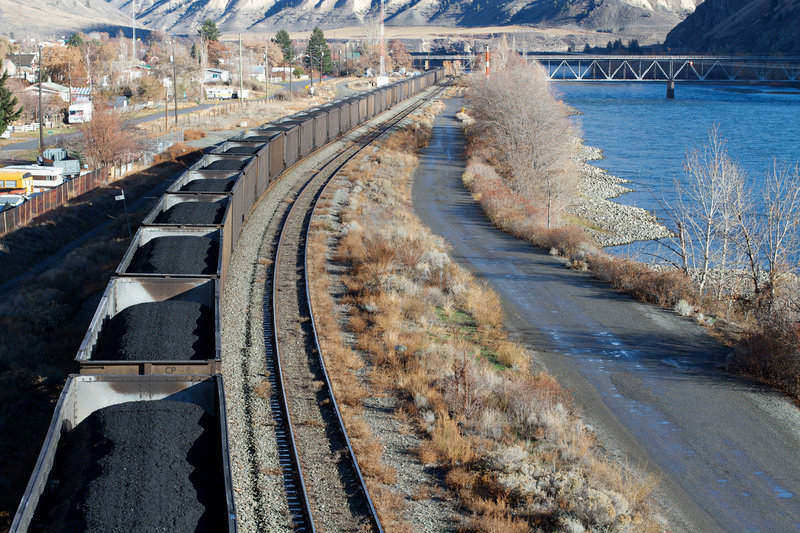 As the stockpiled coal there runs out, the plants will have nothing left to work with. Playford B plant closed its doors in 2012, and the Northern power station is scheduled for shutdown in 2016. With the coal plants gone, replacements are needed if energy demand is going to be met. Solar power is stepping in to fill the gap with much cleaner (zero emission) electricity, and the Port Augusta CSP project is only one of several that have been proposed. Residents of the city are excited about reinventing Port Augusta by ditching coal and becoming a leader in solar power. Fossil fuels like the brown coal used in so many Australian power plants pollute the air and contribute massively to anthropogenic climate change. The entire planet will need to switch to renewable energy eventually by necessity, thanks to the finite nature of the resources, and transitions like the one taking place in Port Augusta are excellent test cases for how the world can handle the big change. Unfortunately, the closing of coal mines and fossil fuel power plants comes at an economic cost, as jobs disappear with them. Power plants are often an area’s biggest employers, and the local economy can only absorb so many new job-seekers once the plants shut their doors. A new CSP in Port Augusta, along with whatever other renewable-energy projects are approved for the neighboring area, is guaranteed to mean highly-skilled and well-paying jobs for Port Augusta. Construction will create jobs in the short-term, but a plant the size of the one SolarReserve has planned can require up to 50 regular employees for operation and maintenance. Assuming that the developer makes an effort to source materials for the project locally whenever possible, the economic benefit of a new plant can trickle down to other local industries. That’s incredibly important if renewable energy projects are going to win the hearts of communities who are seeing their fossil-fuel based economies falter in a changing world.